The PNW Celebrates Parade Of Boats Cruises up and down the coast. 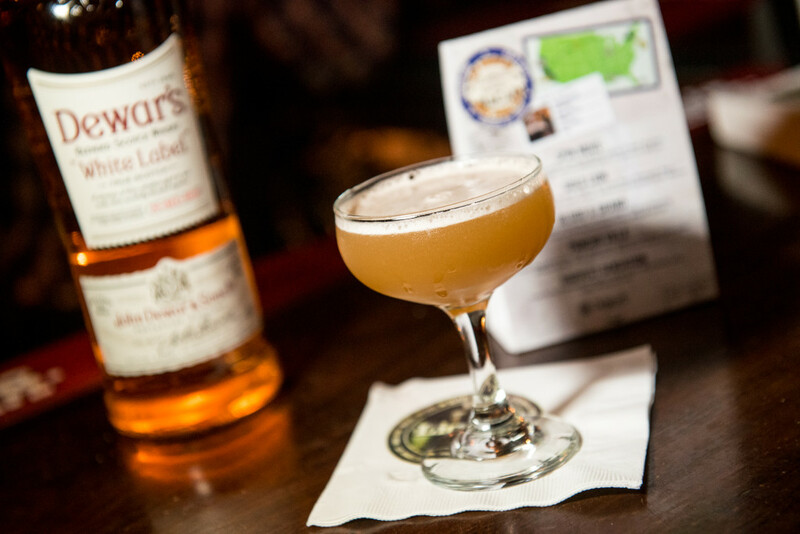 Pacific Northwest Holiday Boating, Hot Toddy Warm Whisky Cocktail, Dewar’s White Label Whiskey is a great drink to cruise underway with while you are out boating and entertaining this season. Depending on the size of your boat gallery you can make this drink in advance at home and bring aboard in a thermos keeping it nice and hot or if gallery space make on board in these below easy to do recipe steps. 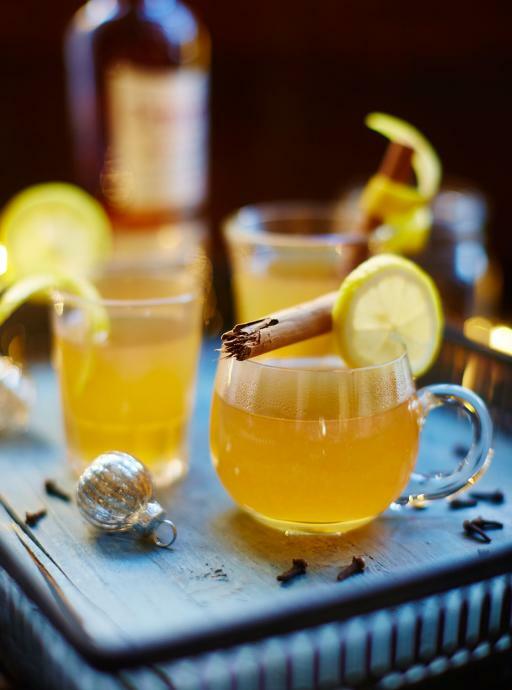 — Combine the whisky, honey syrup, hot water and cloves in a toddy glass and stir gently until completely combined. Squeeze in lemon juice, to taste. Remove the cloves, then garnish with a slice of lemon and cinnamon stick. Dewar’s White Label Whiskey, Christmas Salty Dog Hot Toddy PNW Winter Recipe, Safe Boating To All! Nutrition Per Serving – Hot Toddy Warm Whisky Cocktail For Those / Us Health Nuts This Holiday Season, we all want drinks good for the heart and not bad on the waistline, Right! 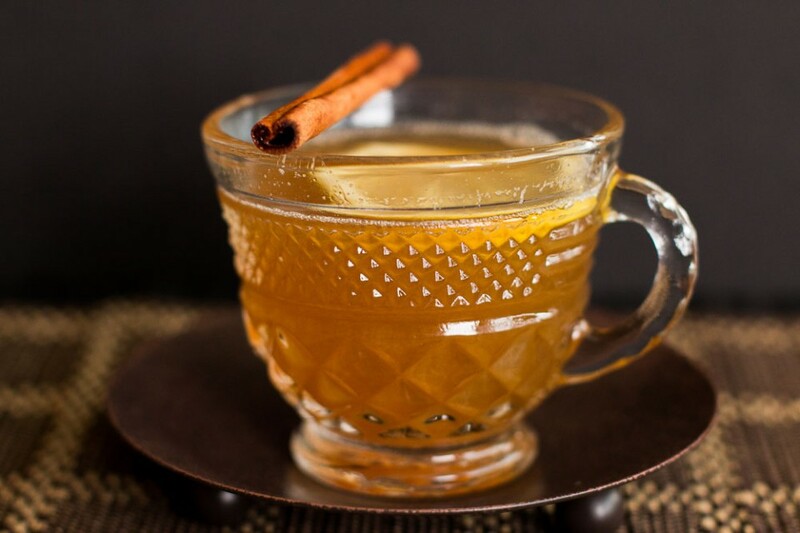 Hot Toddy, Salty Dog PNW Winter Warm Drink Recipe, NW Hawks 12’s Enjoy This Cold PNW Season! & Safe, Smart Boating To All!